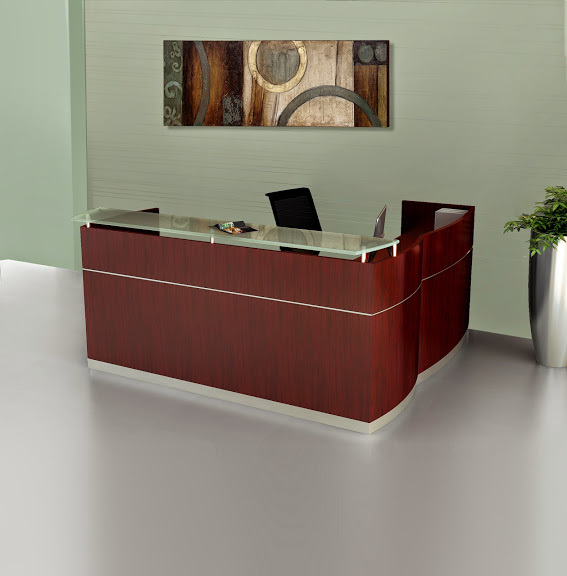 The MNRSBF Medina series L shaped reception desk by Mayline includes a 87 1/4"W front reception desk section with 3/4" frosted glass transaction counter. 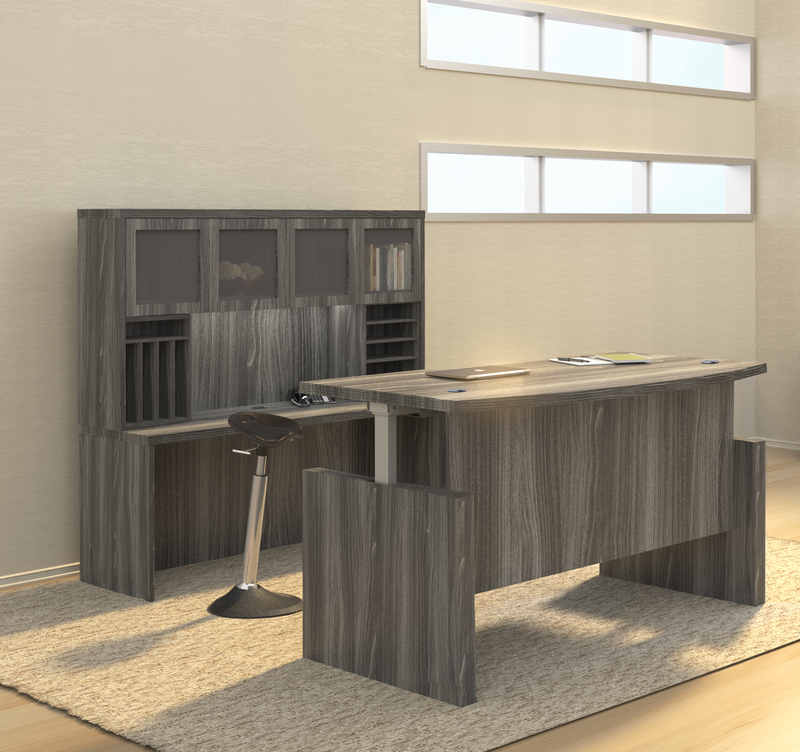 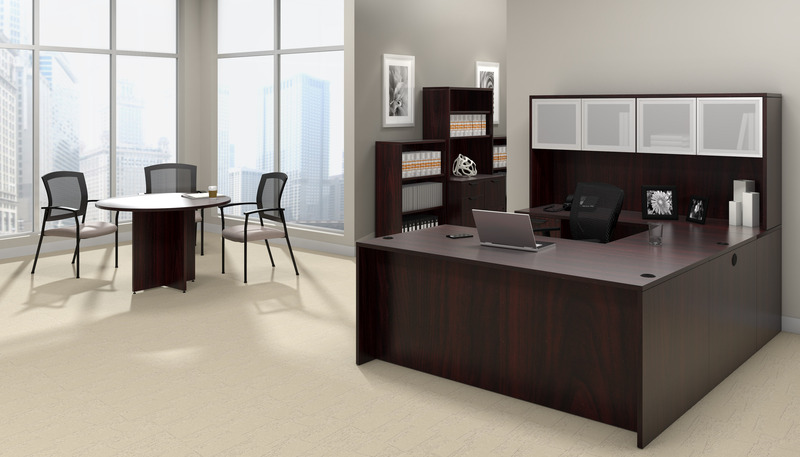 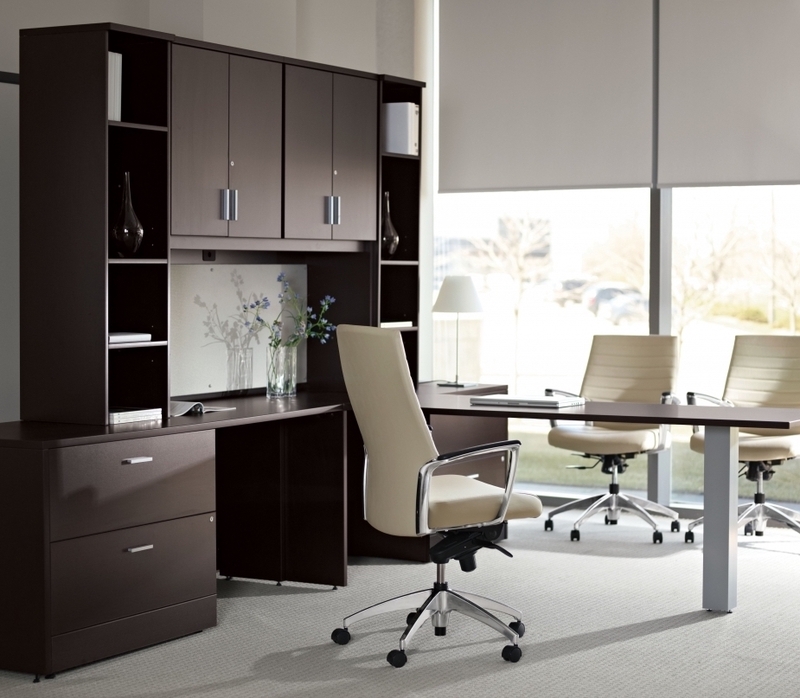 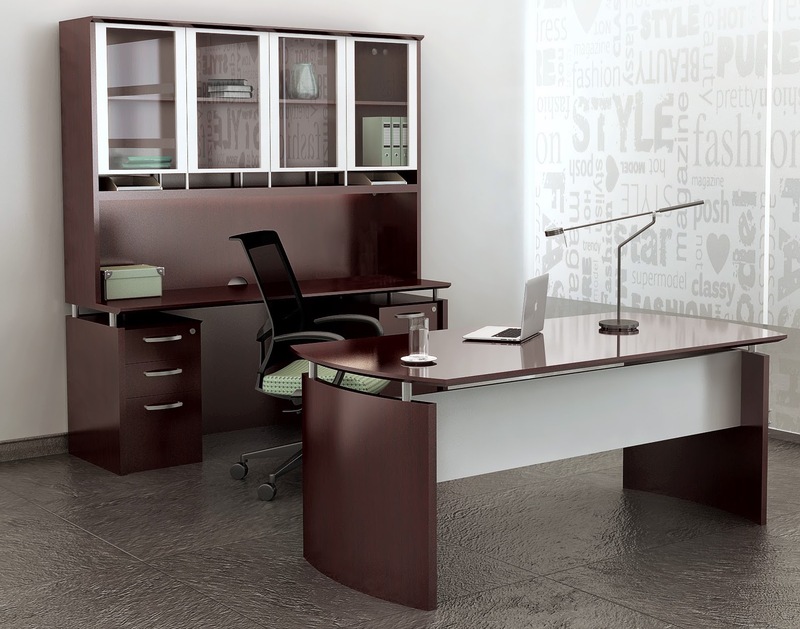 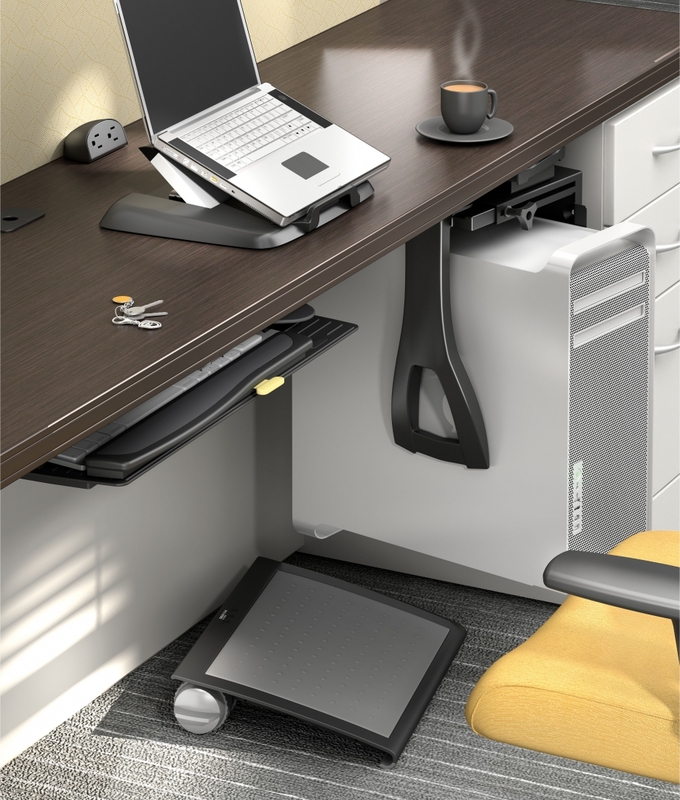 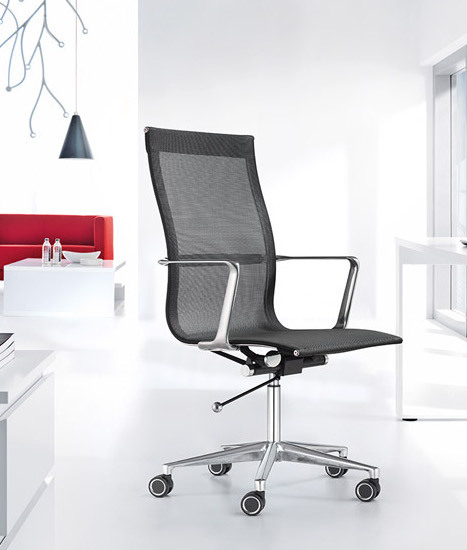 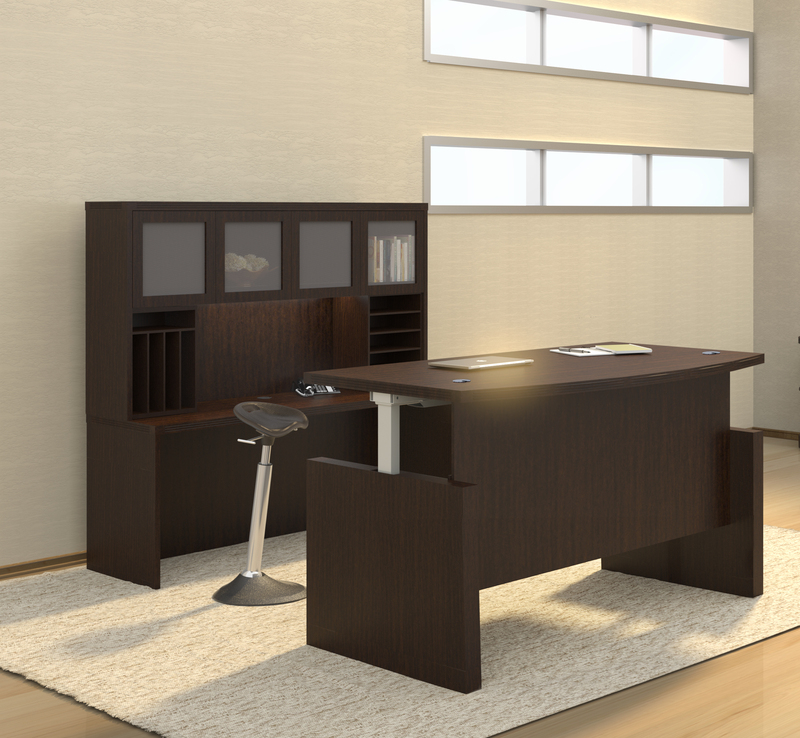 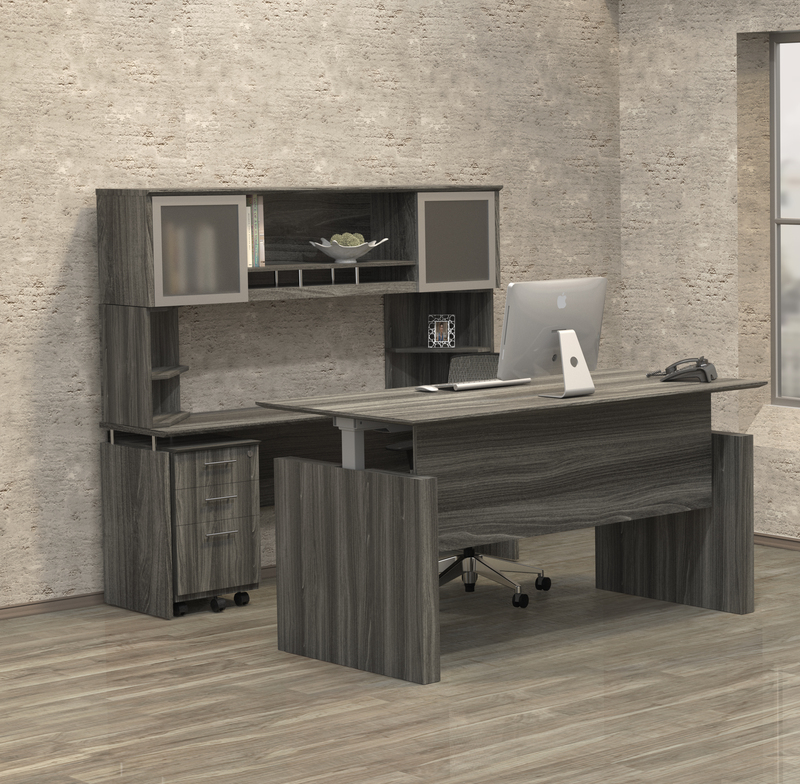 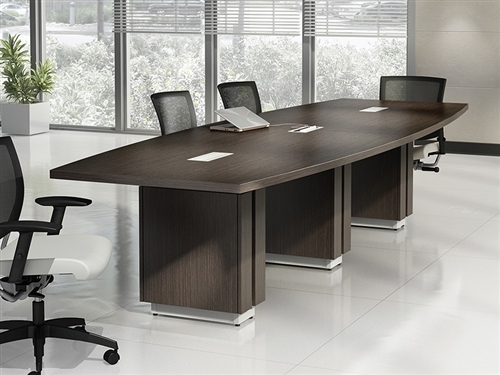 The 48" return provides additional worksurface space and enhanced appeal. 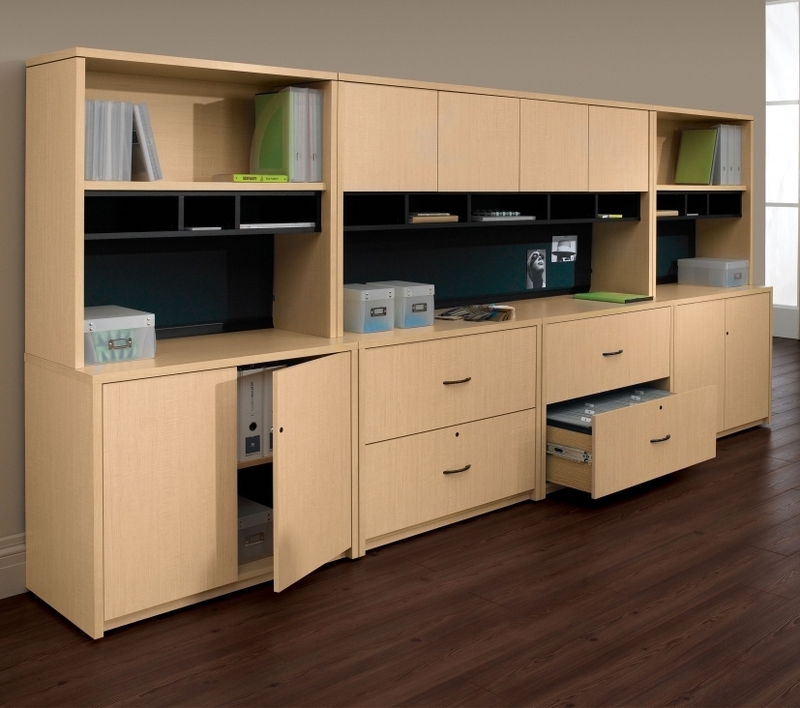 The MNRSBF includes a file file pedestal and box box file pedestal for storage and organizing needs.